Our goal is to inspire and empower our students to explore authentic and innovative science and engineering projects. We look forward to celebrating students’ STEM skills and their creativity, problem solving, communication and collaboration skills at our innovative Science & Engineering Fair! * Sign-ups & forms are administered by your fair’s Chairperson.Science Fair Fun does not access any of the information in them. Even though Science Fair Fun is unable to answer your specific questions about your fair, we would be thrilled have you join the Science Fair Fun community and to provide you with our scientifically-backed resources. Our mission is to narrow the mentorship gap that students experience during Science Fairs and to inspire and empower our next generation of STEM innovators! We are so fortunate to have the breadth of programs that are only made possible by the support of our school staff and by volunteers’ time and hard work. We thank you! We also thank the sponsors of the IMPLEMENT Science Fair Fun program! 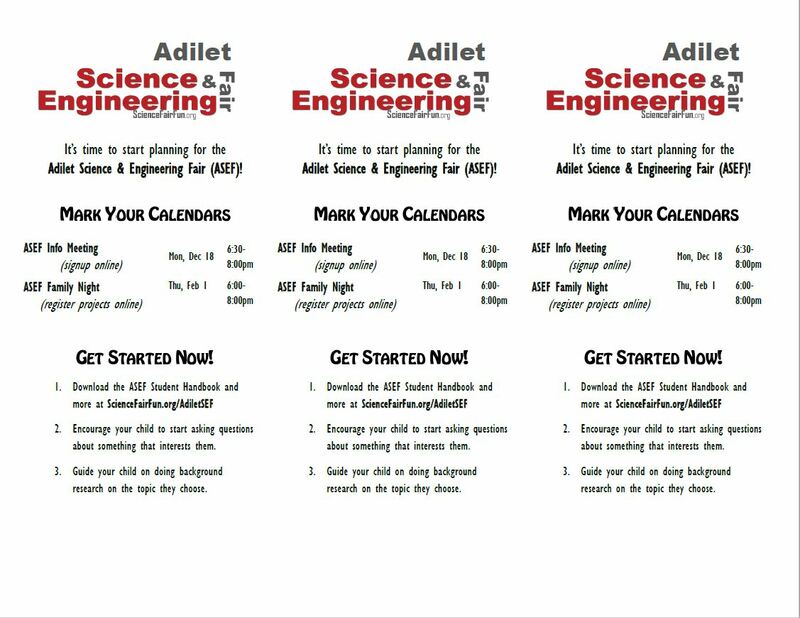 This page is simply meant to serve as an example of the formatting that we use to create a school’s Science & Engineering Fair web page. It is NOT an actual school’s fair page. The documents that you access on this page are lower resolution images of the PDF documents that you will receive. 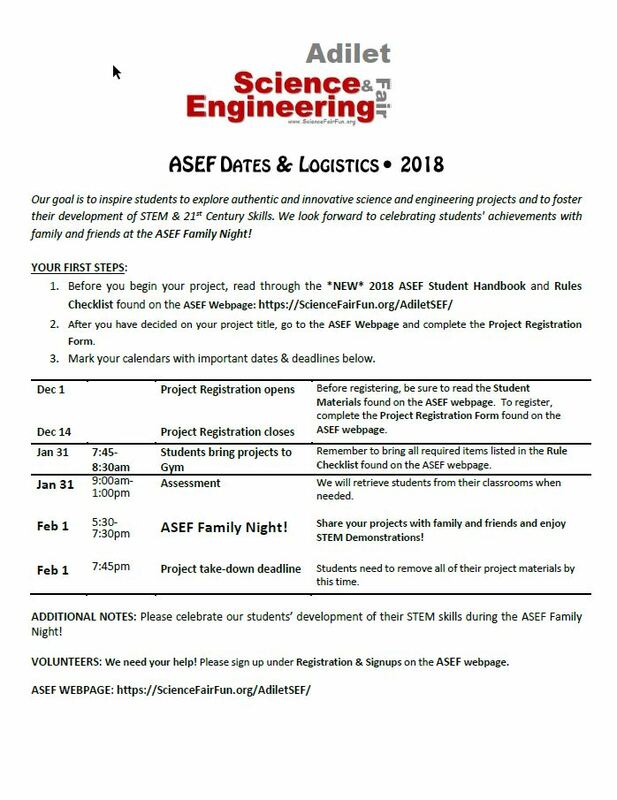 This webpage an example of a school’s Science & Engineering Fair webpage that is included as part of the IMPLEMENT Innovator plan Be an Innovator!